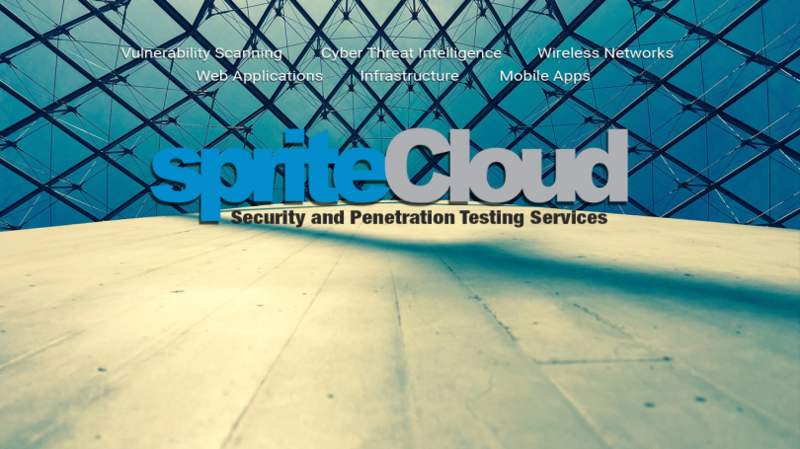 Back in January spriteCloud began offering security testing services to current and prospective clients. Specifically, those testing services were penetration testing for web applications, infrastructure, and mobile applications. As mentioned in our press release from January 24th, 2019, our decision to begin offering security and penetration testing services grew out of the recent notable increases in cyber attacks on small-and-medium-businesses (SMBs) and enterprise businesses alike. We’ve received security testing requests from current clients as well as seeing the need for more players in the security testing services market, which ultimately lead to the launch of our previous security testing service line. Our services mainly focused on penetration testing as these typically involved vulnerabilities could cause the most damage to our clients. How new services focus mainly on also providing threat assessments for clients. 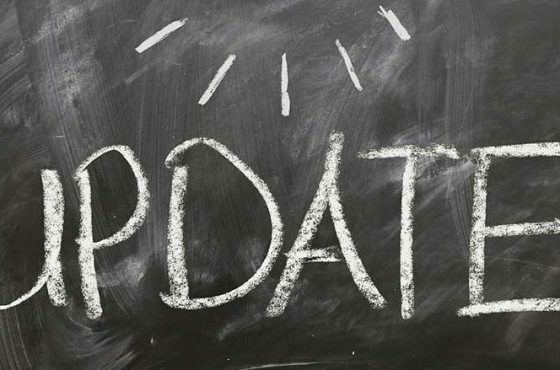 We are now happy to announce that we are offering three new security testing services available immediately. These services are vulnerability scanning, cyber threat intelligence, and wireless network penetration testing. These new test services provide our clients with the ability to more easily assess their needs and to fine-tune their testing needs to meet the situations they feel are most pressing. 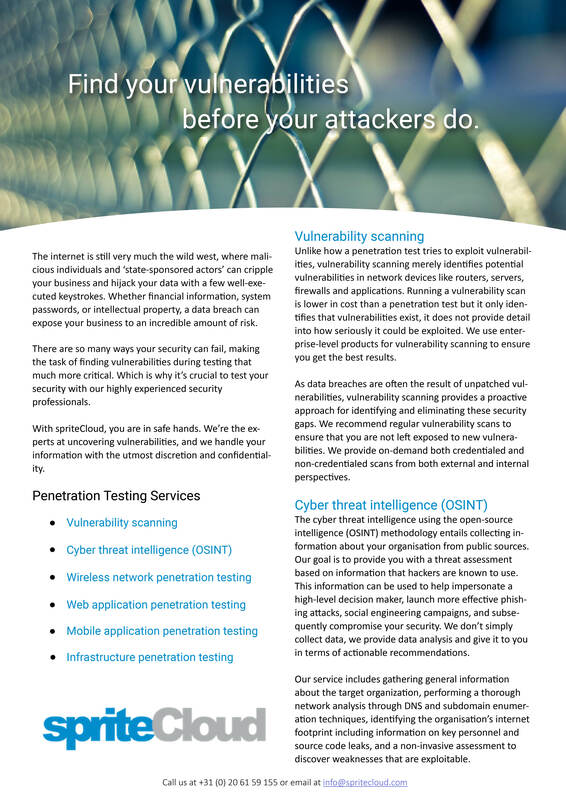 Have a look at our security testing services and don’t hesitate to contact spriteCloud if you need a threat assessment or penetration test.